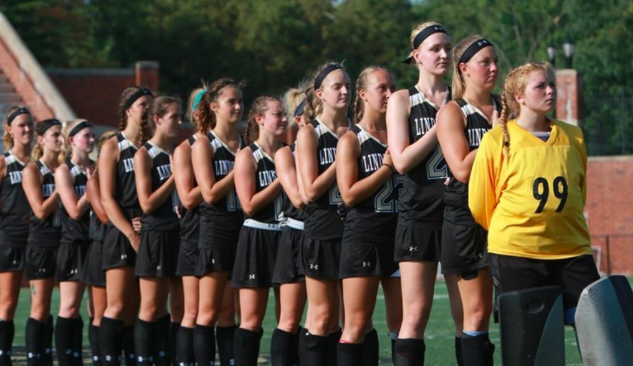 In a file photo from 2017, the Lindenwood women's field hockey team stands for the national anthem during a game at Hunter Stadium. UPDATED Sep. 5, 2018 at 10:22 a.m. with men’s water polo results. Here is a summary of the news in Lindenwood sports this past weekend and the home games to anticipate this week. Labor Day weekend saw road victories for men’s soccer, women’s volleyball, and women’s field hockey. As soccer kicks into gear, five matches will be played at Hunter Stadium this week, including the women’s game against Maryville University Monday night. Friday night, men’s soccer started their season with a 1-1 draw at home against the Truman State Bulldogs. Then, the Lions won their first victory of the season at University of Missouri-St. Louis on Saturday. Fernando Cordero, a senior, secured Lindenwood’s 3-2 win when he connected on a penalty kick opportunity with under a minute left in the first period of extra time. Women’s soccer‘s first match of the season was a road game which ended in a scoreless draw with University of Illinois-Springfield Saturday. The field hockey team split road matches in Louisville, KY Saturday and Sunday. The Lions lost their first contest of the 2018 season to Bloomsburg University, but goalie Skylar Starbeck tallied 13 saves for Lindenwood in the game, her career best and the fifth-most in Lindenwood history. Sunday afternoon they came back to pull off a 2-1 victory against Saint Anselm College. At the Augustana Tournament in South Dakota, women’s volleyball went three for four in the two-day competition. They won both their matches Friday, only losing one set to Minnesota State University-Moorhead, and then sweeping the match against host school Augustana. The next day, Northern State gave them their first loss, but Lindenwood came back to sweep the University of Mary in the afternoon. The Lions are now 7-1 this season. Over the weekend, men’s water polo split into three teams to travel to competitions in Annapolis, Maryland and Lebanon, Illinois. Head coach Dave Miller said the black team saw success at the Naval Academy Open in Maryland, at which they faced Division 1 opponents. Saturday, the Lions defeated LaSalle in overtime 12-10, and then went on to tie the U.S. Naval Academy, a team Miller said is “always a powerhouse.” Sunday, they beat Salem 17-16, before falling to Johns Hopkins 6-14. The gold and white teams played a total of four matches against McKendree on Saturday, and gold took home a 22-6 victory. The Lions finished last season with a 24-2 record overall. Men’s soccer (1-0-1) will have two home games this week. They face #3 Rockhurst Tuesday, and Friday they will host #19 Maryville. Rockhurst finished 16-2-3 last season, and they beat Lindenwood 4-0 in their last meeting, making the Hawks a formidable opponent for Tuesday’s match. After competing against Maryville in their first home game Monday at 7, women’s soccer will face Drury on Friday. Then they will come back Sunday morning for a match against Missouri S&T. After their draw on the road last weekend, the Lions will be looking to put some wins on their record at their home field. Last season the Lions were 5-12-1. 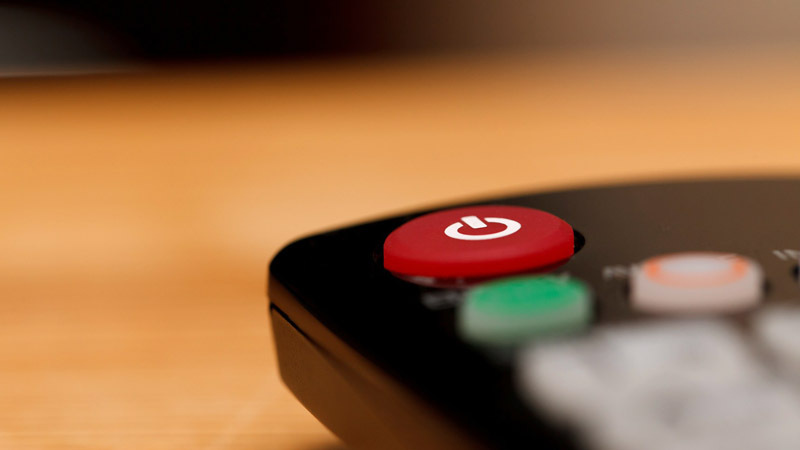 Both Drury and the Miners are yet to win a match this season. 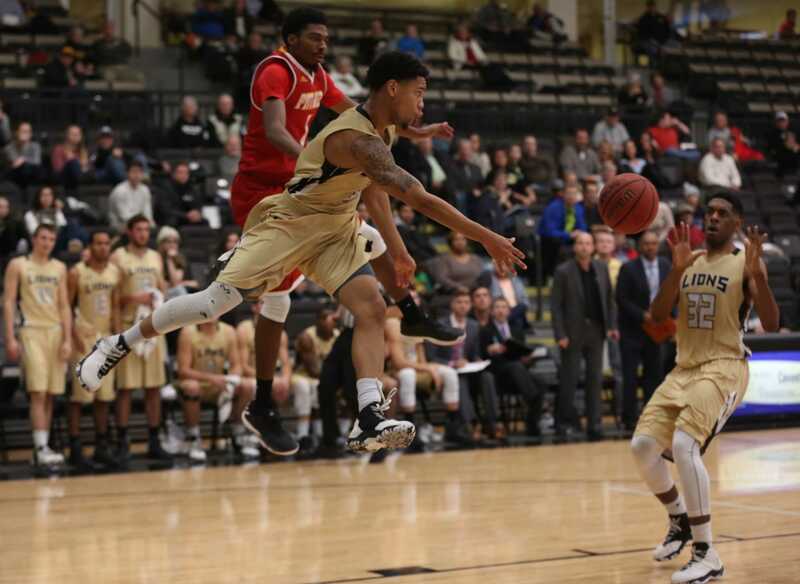 The Lindenwood men’s basketball team opened the conference portion of its schedule with a thriller, defeating Pittsburg State 89-83.